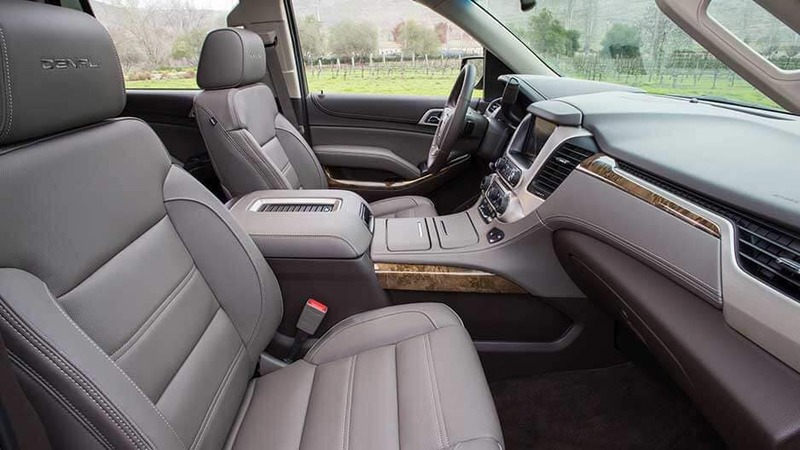 Unquestionable style and spacious comfort follow you everywhere in the new GMC Yukon, the full-sized SUV that’s changing the game in a big way. 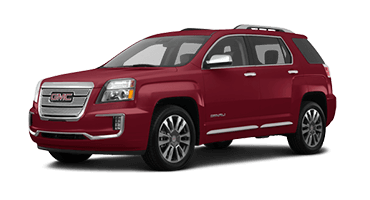 Dominating the roads with its wide stance, bold grille, and muscular façade, the Yukon demands your undivided attention. Further cementing its legacy is the 5.3L V8 engine living under the hood, kicking out an impressive 355 horsepower. 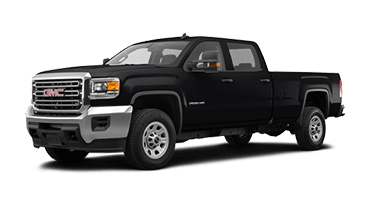 With that much strength, you’ll be capable of towing up to 8,500 lbs., so you can bring your jet skis or a small trailer along for the ride. 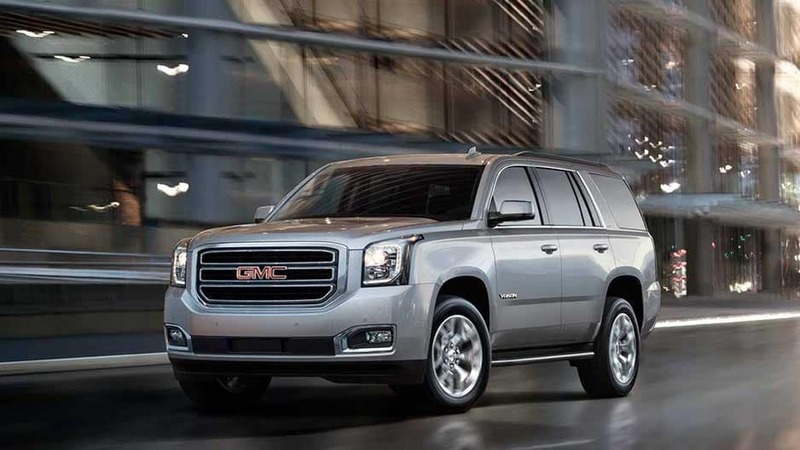 Whether you’re meeting for dinner in Jacksonville, running errands in Orange Park, or taking the family out for a day on the beach, you can rely on the new GMC Yukon to have all the space you could need. 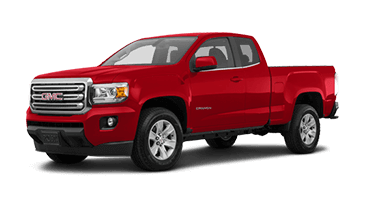 Comfortably seat up to 9 people, or lower the rear two bench seats to unlock an astonishing 94.7 cubic feet of storage capacity. 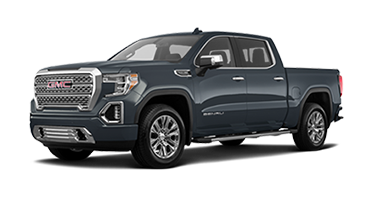 Start your next home improvement project or take a family vacation; wherever the road takes you, the Yukon has your back. 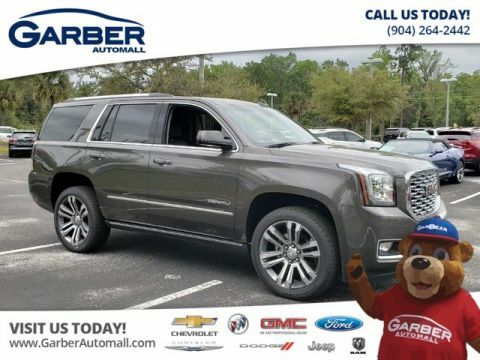 Discover this professional-grade SUV for yourself today, by stopping in to Garber Automall in Green Cove Springs for a test drive. 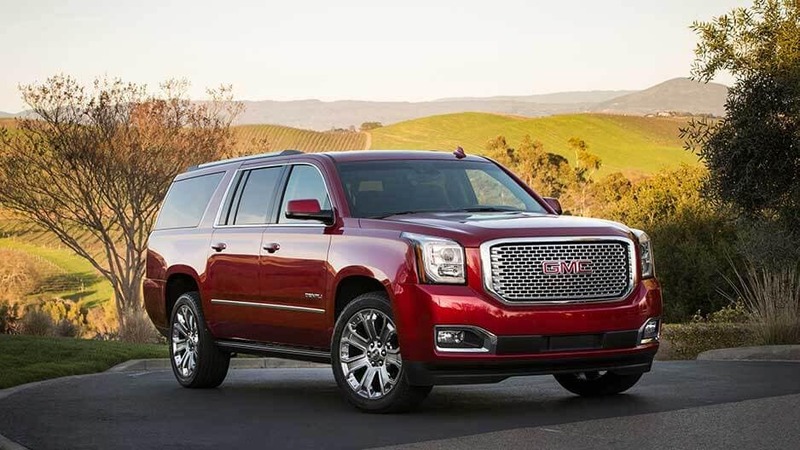 Just because the new GMC Yukon is classified as a full-sized SUV, doesn’t mean it can’t offer a truly luxurious ride. 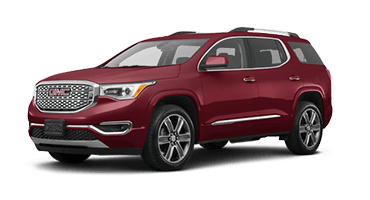 Once you slip behind the wheel, let professional-grade quality surround you with the Yukon’s heated leather seats, real aluminum trim, and quiet cabin technology. 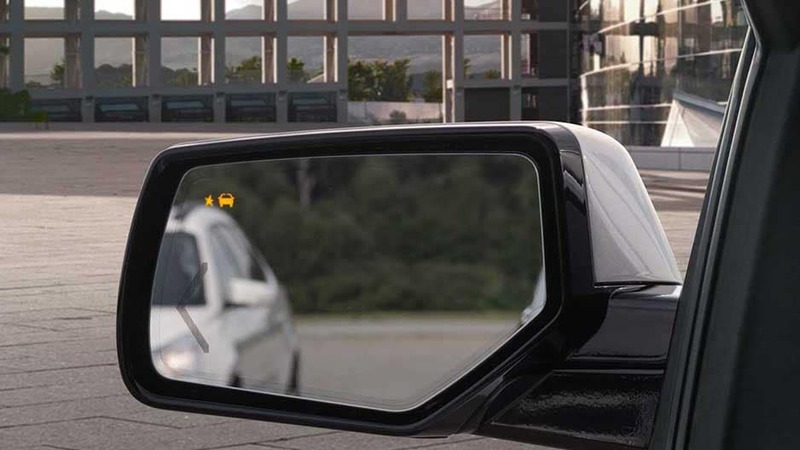 It’s the close attention to detail that sets the Yukon apart from the rest. 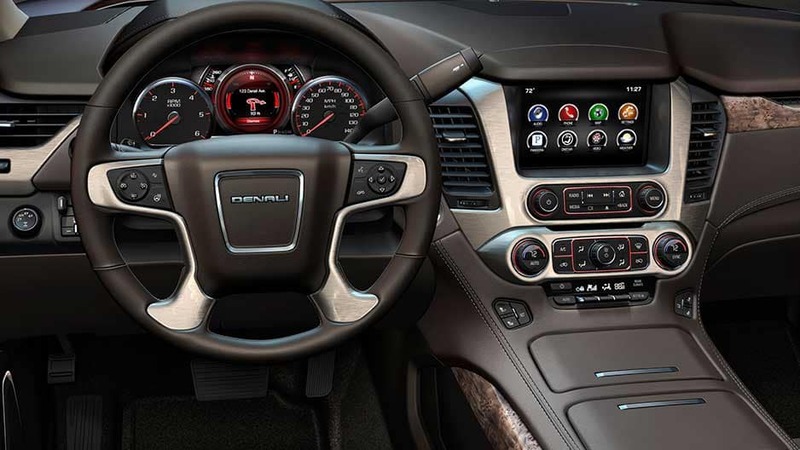 And with a plethora of advanced technology features at your fingertips, it’s easy to sit back and enjoy the ride. 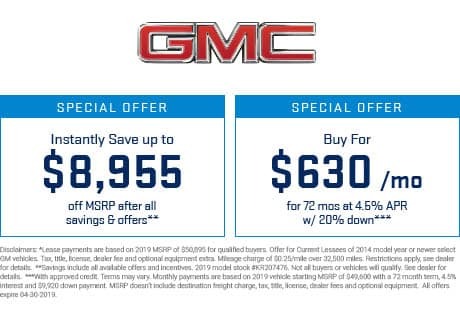 Connect your mobile device to the GMC Infotainment System and easily stream your favorite music from the 8” touchscreen. Or sync to the 4G LTE Wi-Fi® and never worry about missing a thing again. 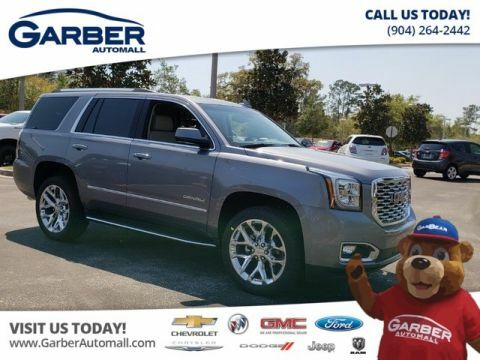 All this and more is waiting in the new GMC Yukon, available for a test drive today at Garber Automall in Green Cove Springs.